Major Preview. The MAC x Aaliyah Makeup Collection Drops on June 20th. 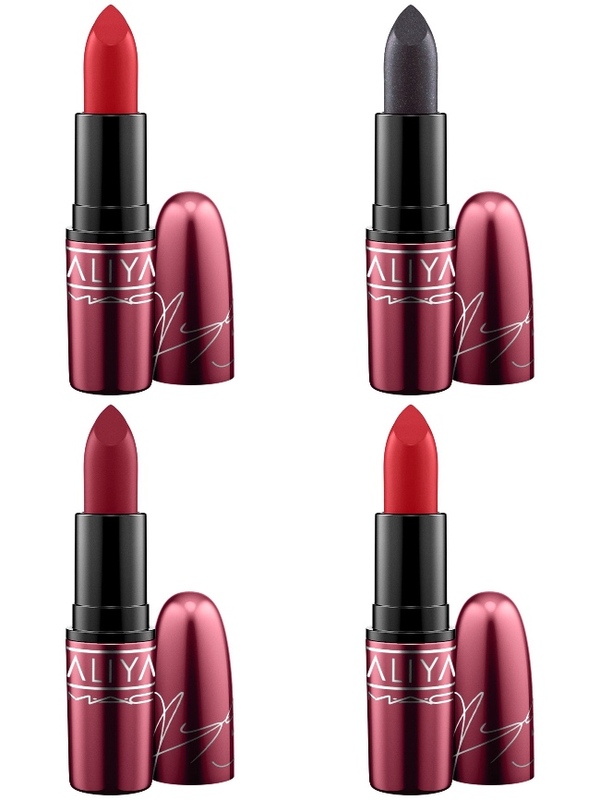 The MAC Aaliyah Collection Finally Gets a Release Date. 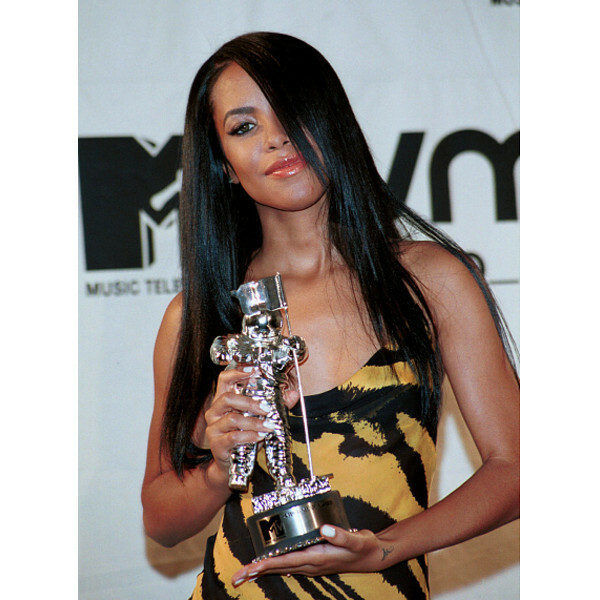 Aaliyah’s Hits Are Finally Available Online. Timbaland Teases Release of Previously Unheard Aaliyah Music. Aaliyah x MAC Cosmetics? 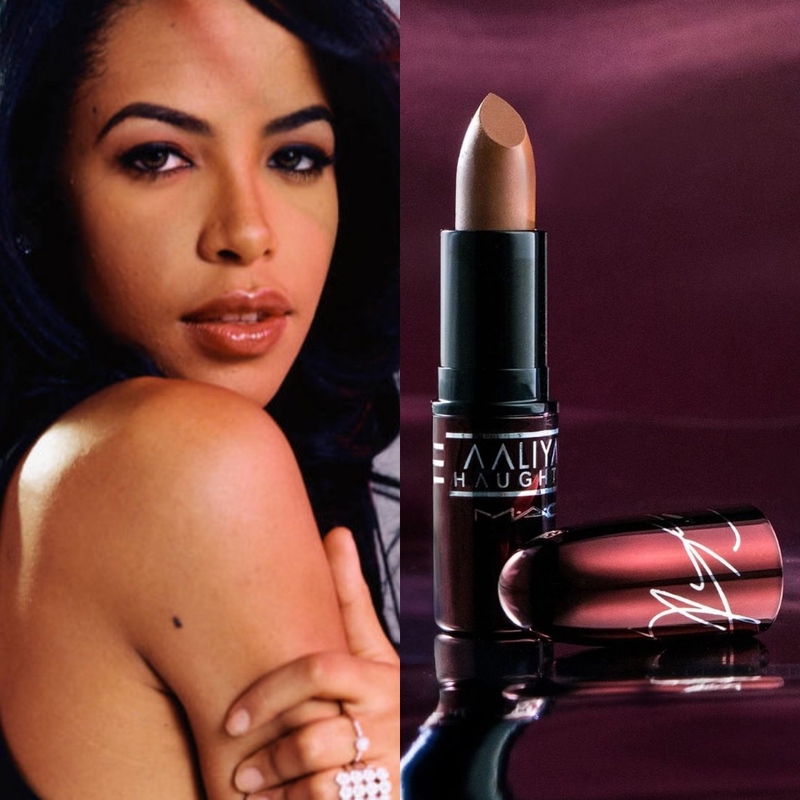 Fans Rally For A Special Collection With #AaliyahForMAC. T-Pain’s Upcoming Mixtape Will Feature Previously Unheard Aaliyah Vocals. 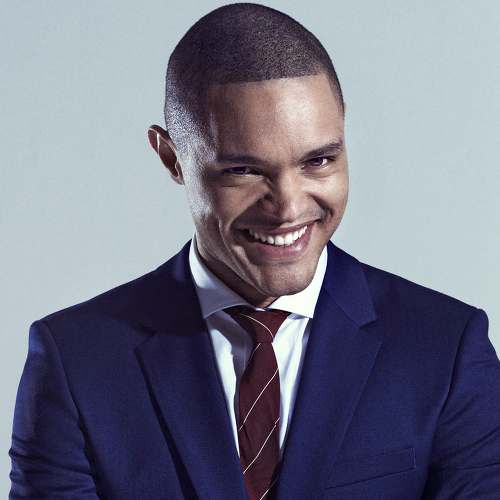 10 Cool Last Minute Halloween Costume Ideas for Black Ladies. Lifetime Drops New Trailer For Upcoming Aaliyah Biopic. Lifetime Drops a New Teaser for Upcoming Aaliyah Biopic Starring Alexandra Shipp. Listen To This. 22 (Aaliyah Tribute). by Jovan Landry. Zendaya To Play Aaliyah In New Lifetime Biopic.